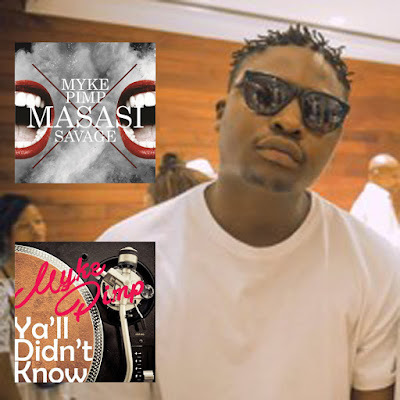 Masasi previously appeared on Savage's Jungle Fever album and this was one of my favourite cuts off that album. The chilled, laid-back vibe is synonymous with that one of an early morning after a late night of partying. This one though, lol. A different approach for MykePimp who tackles a conscious beat. It's hard to miss the part where he says he doesn't wear fake gold chains because he's scared to get tetanus. These seem to be shots at #TeamBHOO. He also makes a reference to certain beads wearers who don't make moves but just reminisce about the past.